South Asia Gateway Terminals (SAGT) strengthened its commitment to responsible and sustainable operations by joining the World Ocean Council (WOC), the global Blue Economy Business Organization. SAGT is the first member of the World Ocean Council from Sri Lanka and the Indian sub-continent region. 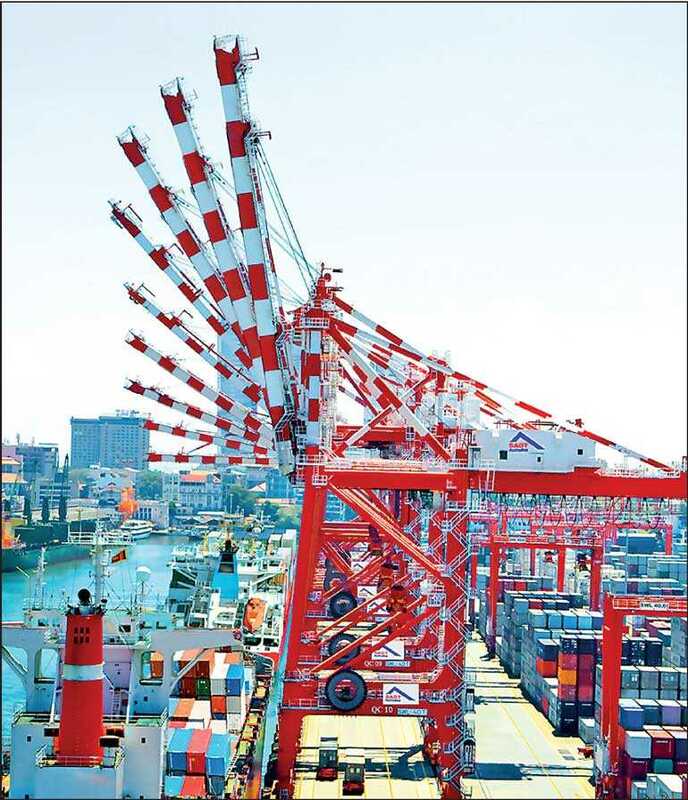 SAGT is strategically positioned in the Port of Colombo, linking the Far East with Africa, Europe, and the East Coast of the US, providing ideal connections to the trade in the Indian sub-continent. The company is a Board of Investment flagship entity with approximately 60% of Sri Lankan shareholding, and is backed by John Keells Holdings, APM Terminals, SLPA and Peony investments (subsidiary of Evergreen Marine Corporation).